Mom: Michael, it’s your mother. Me: Your Majesty! How may I assist you today? Mom: I have a few questions. Mom: I just went to the new page where people can preorder my book. Mom: Yes, but I have a few suggestions. Mom: I’ll send you a list. Mom: When do I have to write this bonus story? Me: You already did Mom. It’s one of the stories that didn’t appear in the first edition. Mom: Oh good! Which one? Mom: Oh, that’s one of my favorites! Mom: What about the people who have already preordered my book? Do they get the bonus story too? Me: Yep. They give us their order number after preordering the book – we send them the story. Simple. Mom: And what about the people who bought the first edition? Do they have to preorder the second edition to get the bonus story? Me: No. They can just enter their order number from eBay, and we’ll send them the story. Mom: Oh, that’s nice. How do people get the story? Do we mail it to them? Me: No, we send them a PDF. Mom: What’s PDF stand for? Me: I don’t know, Mom. Does it matter? Mom: I’m just wondering about the postage, Michael. Stamps aren’t cheap, you know. Me: It’s an electronic file, Mom. No stamps. It’s a free story sent right to their inbox. Mom: Oh! So you’ll have their emails? Mom: I assume you’ll protect their privacy, Michael. Mom: You know, someone got a hold of your father’s email and now we’re getting advertisements for testosterone pills and male enhancement products. Me: I won’t sell anybody’s name, Mom. I promise. Mom: Why would anyone think your father is interested in male enhancement? Me: I don’t know, Mom. I don’t wanna know. Mom: I’m just saying a person’s privacy is very important. Mike: I’ll keep the names safe, Mom. Honest. 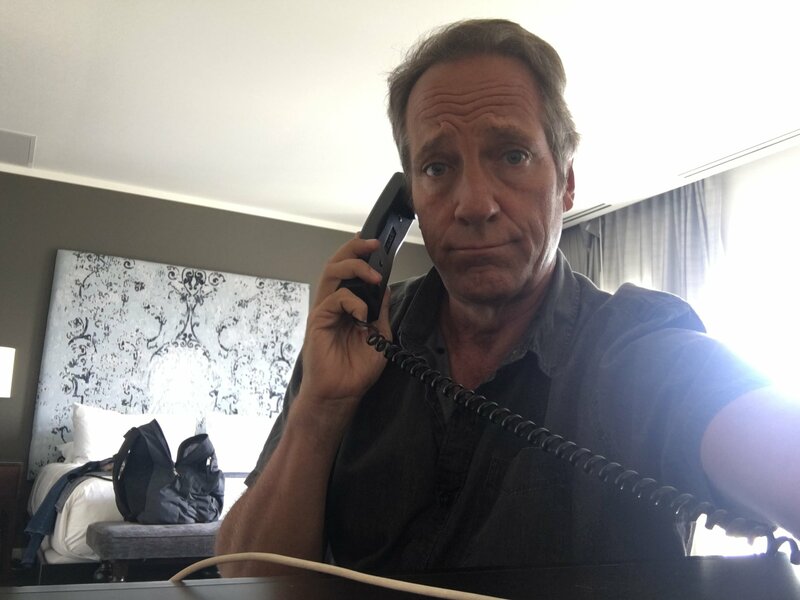 I just thought it might be nice to contact your fans sometime down the road, and tell them about your next book, assuming you ever get off the phone and start writing it. Mom: I can take a hint, Michael. Don’t forget to look at my suggestions! Me: It shall be done, your Majesty. Me: Sorry. I’ll get right on it. Mom: Keep me posted. This is all very exciting! Me: Yes, it is, Mom. I love you. Mom: I love you too, dear. The bonus story is here. Enjoy!